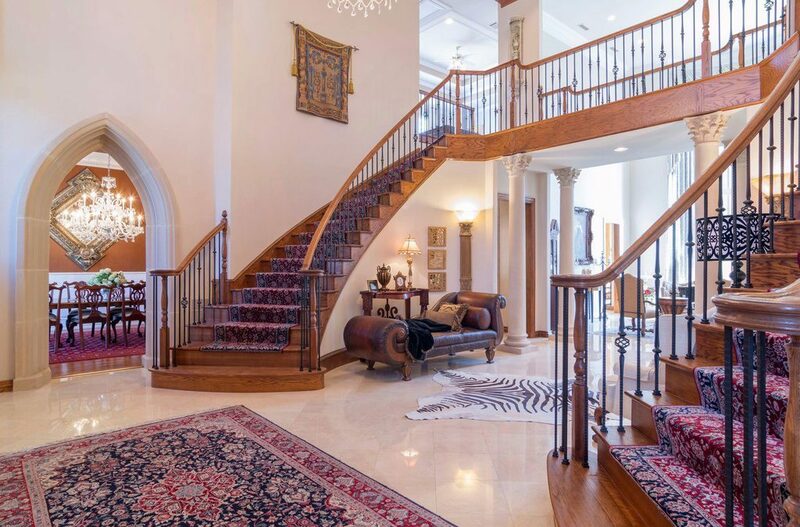 This grandeur home had a gorgeous two-sided stairway that needed an extra touch of splendor. 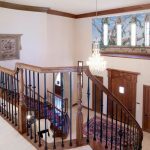 To achieve this incredible design, the customer used gothic-style wrought iron balusters. The gothic series are perfect for lovers of European styles and architectural designs. They feature straight hammered sections and spherical knuckles and baskets as shown. In addition, these balusters are 9/16″ wide and 44″ tall. You can mix and match these balusters with other series for an even more creative look. 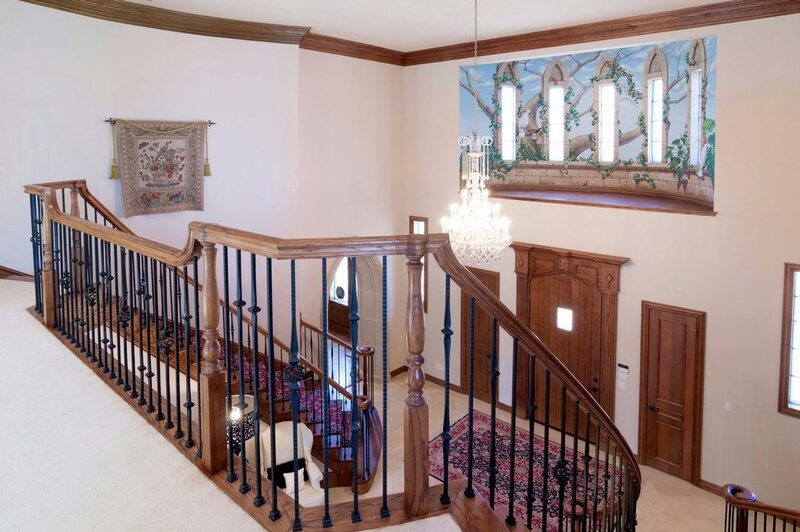 Whatever design you come up with, you’re sure to love these beautiful iron balusters in your home.